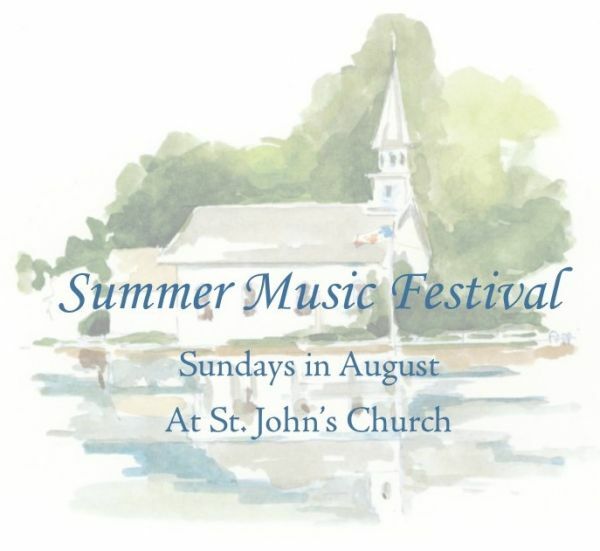 Please join us each of the Sundays in August for our first ever Summer Music Festival! Musicians will be drawn across genres and ages and will feature young musicians, folk musicians, all kinds of music with each Sunday featuring a different set of artists. Another great reason to come to church in August!